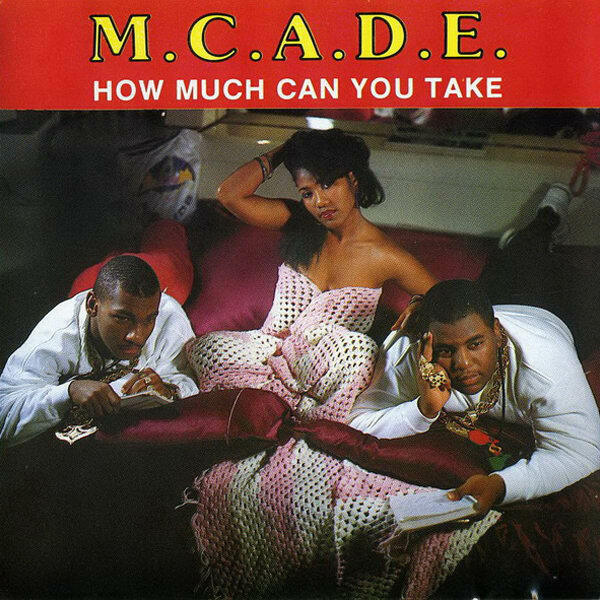 His moniker stood for "Adrian Does Everything" but Adrian "MC A.D.E." Hines actually benefited from the production know-how of Amos Larkins, a one-time engineer at seminal Miami R&B label TK Records, in creating 1985's "Bass Rock Express," the first record to introduce the sustained 808 kick at the foundation of Miami Bass. A.D.E. would go on to distinguish himself as a producer, though, with "87's "Bass Mechanic" and his classic '89 LP, How Much Can You Take. With its Halloween theme, slasher-movie screeches, and Hines' signature robotic vocals, the album's title track serves as a prime example of how Miami bass songs could be as dark as they were fun.